Bring your friends and family along to the CCS Family Fun Day, at St Mary Redcliffe Church, on Saturday 30th March between 1-4pm. This fundraising event is being held as part of our 2019 Lent Appeal campaign. 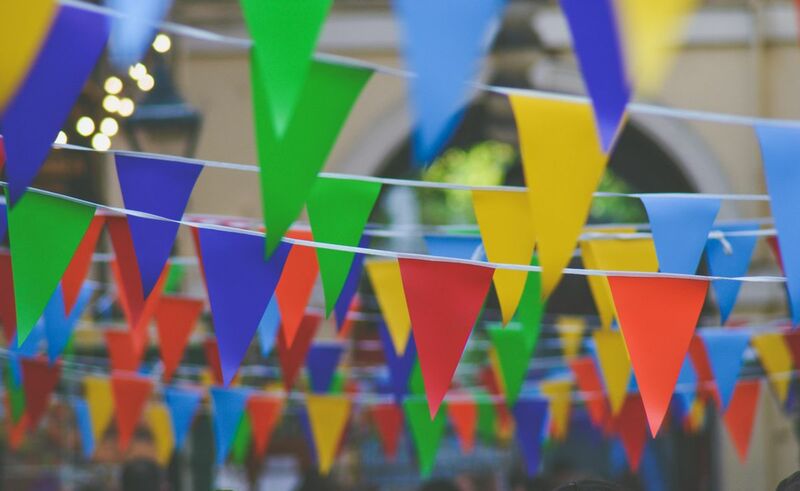 Come and enjoy the fun of the fair inside the fabulous St Mary Redcliffe Church. 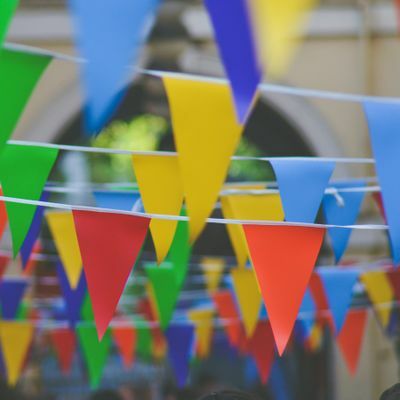 There will be a variety of fun activities for both adults and children to enjoy including a raffle, cake sale, traditional fayre stalls and the exciting Teddy Bear Parachute Jump from the top of the church! We are excited to announce that the fabulous 'Melody Makers' pop choir will be performing at the event between 2-2.30pm and 3-3.30pm. "We are a lively and energetic community choir based in Henleaze, Westbury On Trym and Stoke Gifford. Starting with the Baby Friendly Choir, now in its fourth year, Melody Makers Choir have gone from strength to strength. We now have three incredible choirs for men and women around Bristol and at the end of 2018, we released our first song available to download for charity. Check out our amazing work on YouTube and download ‘We Are The Same Inside’ on ITunes or Amazon. We are always on the look out for new members who love to sing pop and rock music. www.melodymakerschoir.co.uk"
So come and have some fun, visit our exhibition in the South Transept, and find out more about the work we do to transform the lives of vulnerable children. This is a ticketed event, however as a charity that relies on fundraising to provide it's essential services we would welcome all donations either online (by registering your interest in the event) or on the day. CCS Adoption is a Bristol charity (no. 286814) that finds permanent loving homes for children in the UK who are waiting to be adopted, and offers specialist support to adoptive families from across the region. As a voluntary adoption agency we have particular success in finding forever families for the most vulnerable and ‘hard to place’ children, and we fundraise in order to provide them with the specialist services and lifelong support they need to manage life after adoption. 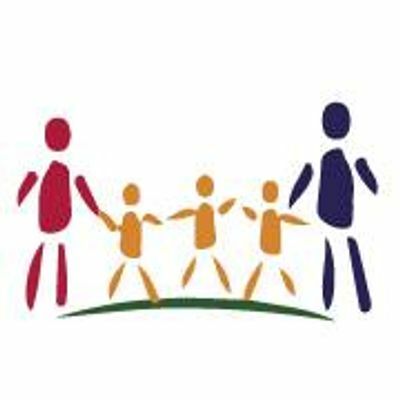 The Centre for Adoption Support & Education offers a range of specialist activities and support groups for adopted children and their parents throughout the Bristol area. These services are funded entirely by voluntary donations and all the money raised during this lent period will go toward the provision of our ever popular Toddler, Afterschool and A-Team (teenagers) groups which provide direct support to adopted children in the local area. CCS is delighted to have been chosen by St Mary Redcliffe Church to be their chosen charity for the period of Lent. We are excited to have the opportunity to raise awareness of the work of CCS Adoption and The Centre and raise vital funds to enable us to continue to transform the lives of vulnerable children.